It turns out that Zero Waste Lifestyle isn’t as crazy as it sounds, people all over the world are pursuing this way of living. Zero Waste Bloggers are on their mission to not only document their own journey but also encourage others to get started. We even might be witnessing the birth hours of a Zero Waster Generation. The environment could definitely use that. 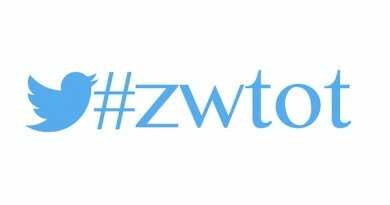 Zero Waste Bloggers Network started with the Call for Zero Waste Bloggers which I wrote back in March 2015 and a simple facebook group. 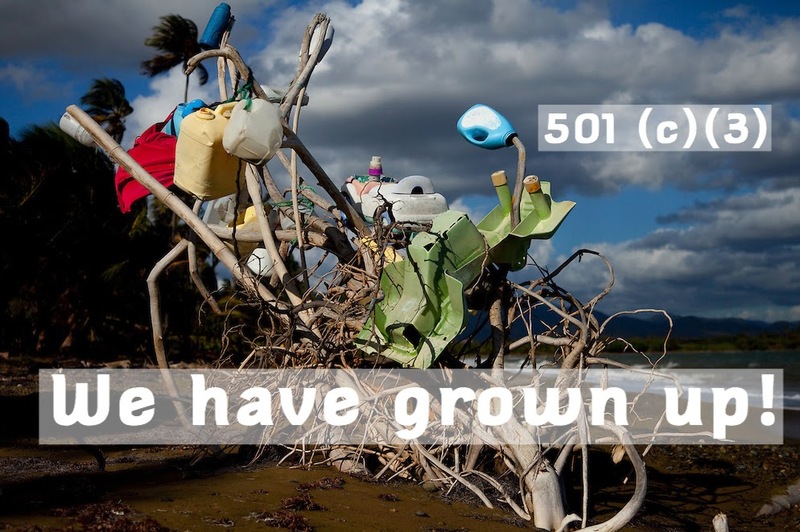 I expected to find a mere handful of Zero Waste Bloggers but the group kept growing and growing. Today we have 114 members worldwide and there are daily member registration requests in my inbox. The Network has now turned into a non-profit organization to better be able to supports it’s members in their blogging efforts in social media and zero waste related projects. Those can be online but also offline. 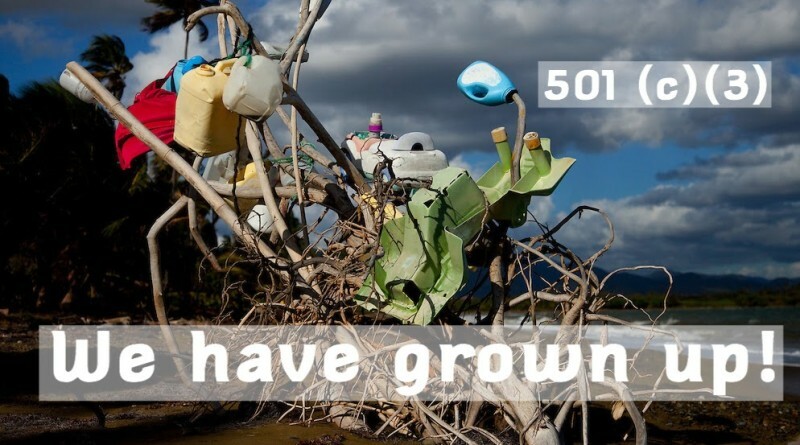 That could be through technical support with blogging tools, group activities such as giveaways, blogger games, twitter talk, encouragement with formation of local Zero Waste Groups, promotion of our members publications, and many more. See where we are on our map. 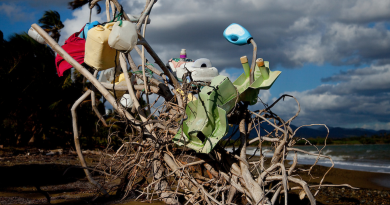 You might find a Zero Waste Blogger near you. Get in contact. 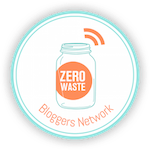 If you’re a Zero Waste Blogger yourself, become a member! It’s free. Want to get started with your Zero Waste Life but not blog about it? Join Zero Waste Heroes! for ideas and support. Donate via paypal. 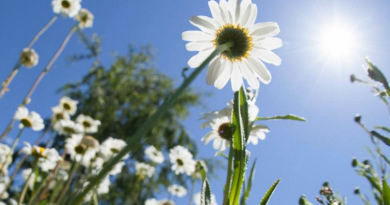 Your donation will help Bloggers all over the world with real life Zero Waste projects. Our first annual board meeting will be held soon-ish. An introduction of the board members will follow shortly afterwards. Make sure to sign up for our newsletter to get the details before everyone else! So proud to be part of this !